"My husband and I were married here in 2014, it was absolutely beautiful and a dream come true. ​we went back for a private anniversary picnic and re-lived our wedding day. This is a very special place. 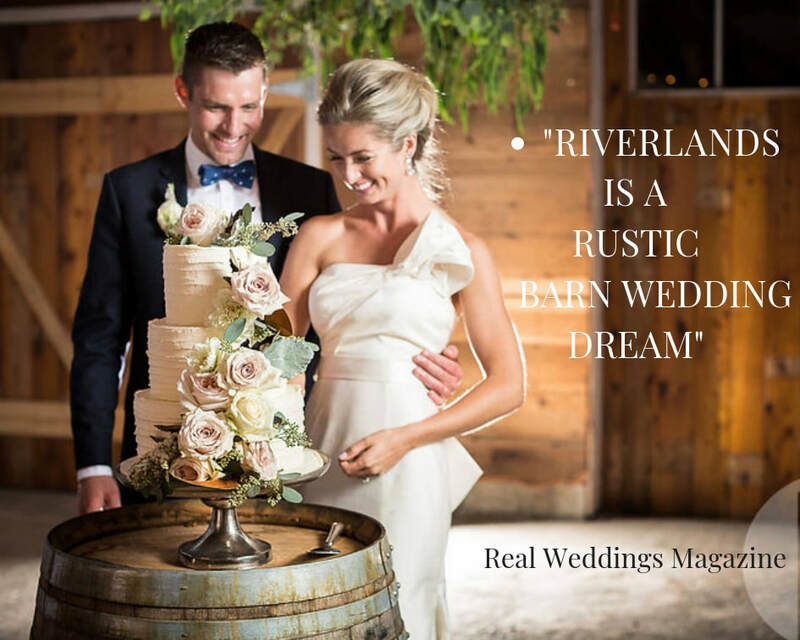 Thank You to Riverlands for making this experience so wonderful! "You are the best! We had such a great time and the venue is so beautiful! Hoping to rent it out again in the future"
replying quickly to any questions we asked and in full detail"
"One of our favorite venues!"